Gardners is Britain's leading book and entertainment wholesaler offering the largest stock catalogue in the UK. With a product range that includes books, eBooks, DVDs, Blu-ray, music CDs, vinyl, games, stationery, gifts, merchandise and more. Including a huge in-stock range for same day dispatch. Our in-stock range of 400,000+ lines is available for same day despatch and complemented by a catalogue of 4.5 million+ titles available to order. To maintain our amazing availability across this extensive range, our team handle 250,000+ books daily, sell 100,000 different titles every week and on average buy 3,000+ new books every month! 2010 saw the introduction of a range of DVDs & music CDs, followed by Vinyl in 2014. Our initial stockholding has grown extensively and we now stock 30,000+ DVD and Blu-ray titles and 70,000 music CD and vinyl lines for same day despatch! As with our books catalogue, we have a further range of 150,000+ titles available to order! A catalogue of 1.5 million titles across 40+ different languages, all available for immediate download. eBooks available in both ePub and PDF formats, with established library and academic lending solutions available. Additionally we offer over 20,000 e-audio books in MP3 format. To find out more about how we can help you extend your audience, reach more customers around the world, please contact our sales team and we will be in touch with you to discuss our digital services. Complementing our books and entertainment range perfectly is a range of related products, stationery and other gift ranges. 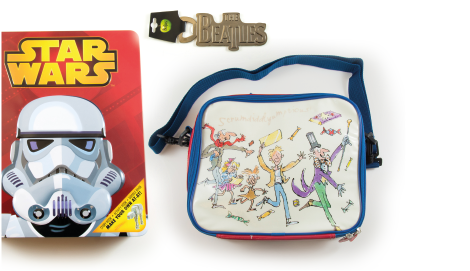 Featuring well-known brands and licensed materials from children’s TV & books, through to classic film franchises & musical icons across multiple formats including mugs, bags, keyrings, notebooks and much more. (B2B)orders & those direct to consumers on behalf of retailers, through our Consumer Direct Fulfilment service (CDF). For more detailed information on our B2B services, including International shipping options, please don't hesitate to contact us. 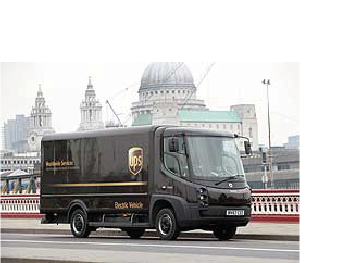 Our full product range is supported by Gardners established CDF fulfilment service, which launched in 1997 and sees us annually ship millions of parcels on behalf of retailers to consumers worldwide. 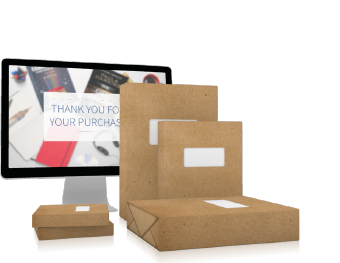 Orders placed by 2.30pm Monday to Friday for in-stock titles can be picked, packed and despatched that working day.